The Buccaneers Have No Clue! Well, they have a clue that something is wrong. But they don’t seem to realize that it stems from a condition known as PPPC… wait for it… Piss Poor Play Calling! Really. 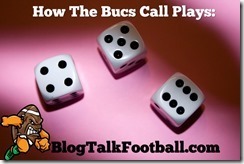 Have the Bucs at any time this season shown that they found plays that worked? If they did, they kept it locked in the vault they have under the bench on the sideline, because they sure as hell haven’t shared it with the players. Now, the PPPC condition is not just on the Offense. The Defense has done its own share of PPPC as well. Luck has largely kept the Bucs games pretty close up until the last few games where opposing offenses and defenses have basically figured out that if they get beat on a play, they will never see that play from the Bucs again. 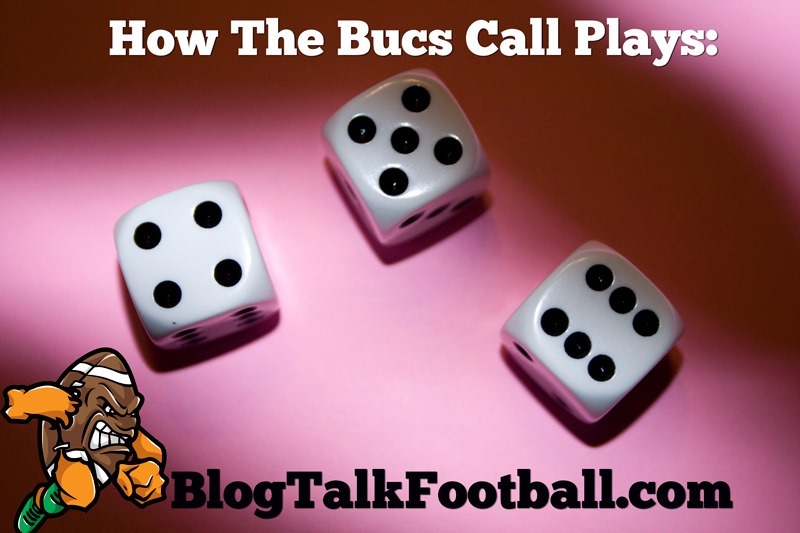 It is almost like the OC and DC of the Bucs are rolling dice before each play and if the dice add up to 7, they call play number 7. If the dice add up to 36, they call play number 36. If the same play comes up twice, it was just a coincidence. I have a feeling that the coaching staff has already ruined a few players (Josh Freeman, for example) with their bad calls, leading players to feel like they are the problem when the play calling has put them in positions where they are most likely to fail! It is my opinion that the time to try and “fix” what is wrong with this team is over. It is time to fire the Offensive Coordinator, Mike Sullivan and the Defensive Coordinator, Bill Sheridan immediately and let an intern call the plays. At least having a different person rolling the dice should change the plays being called, right? I will still attend the games, but I don’t expect to enjoy them any more. Unless someone with a clue starts calling the Offense and Defense.